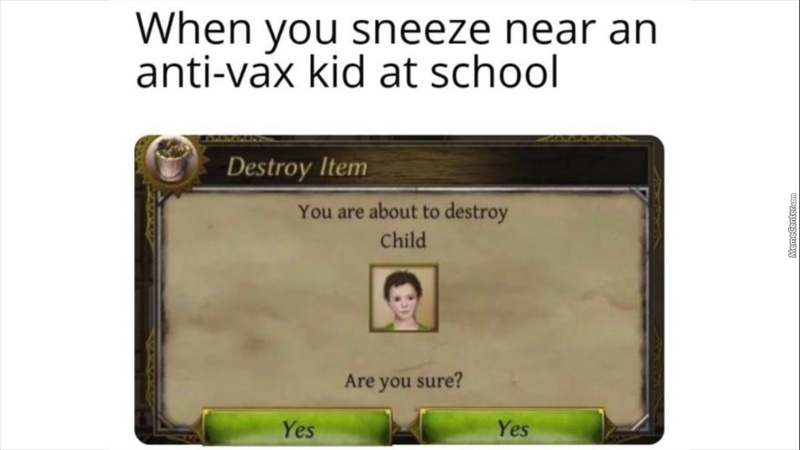 Lol Anti-Vaxxers Am I Right? corniercolt3343 From United States of America, 18 years old. 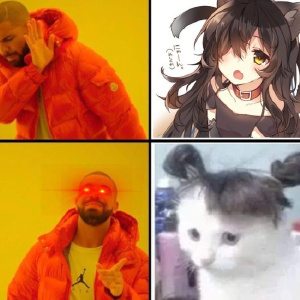 When Did 3D Become Better Than 2D ?